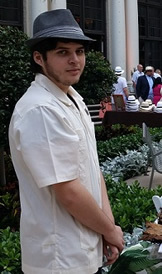 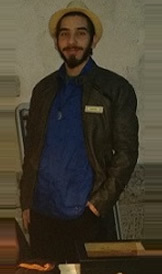 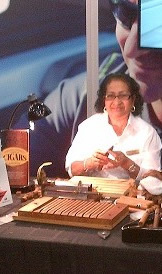 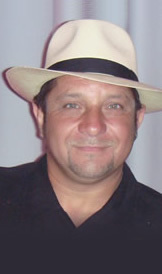 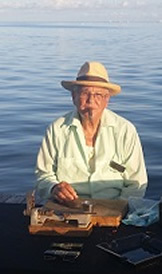 Rene O. Diaz a Cigartender, owner and founder of On-Site Cigars. 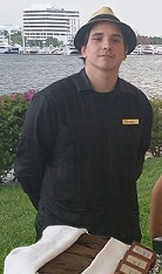 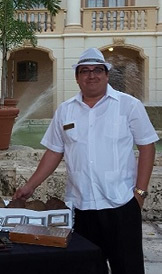 Rene has over 20 years of services in the Hotel industry, having held key positions such as Food & Beverage manager, Director of Catering and Restaurant manager with a diverse gamma of Hotel styles, ranging from Beach Resorts, Executive Airport Hotels and Luxury 5 Star Hotels. 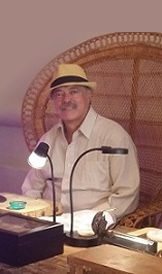 He Specializes in Catering and Banquets and has acquired the knowledge to plan, coordinate and execute a successful event for any occasion at all levels. 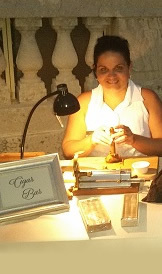 With attention to details, flexibility, dedication and passion, Rene will make your event planning a comfortable, stress-free, enjoyable journey.